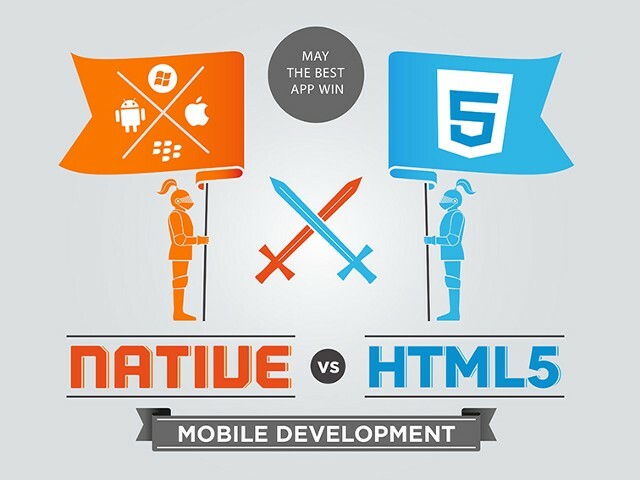 Native vs. Hybrid: do users really care? What framework(s) should I use? … until I failed a technical interview I thought I aced!